High Note Farm! First time on Market for this 35 Acres Farm. With two home and two barns it is sure to please. Main home is brick with 3 bedrooms and two bathrooms with attached two car garage. Second home is a 3 bedroom 2 bath mobile home set among the trees! Each home is private with it's own barn. 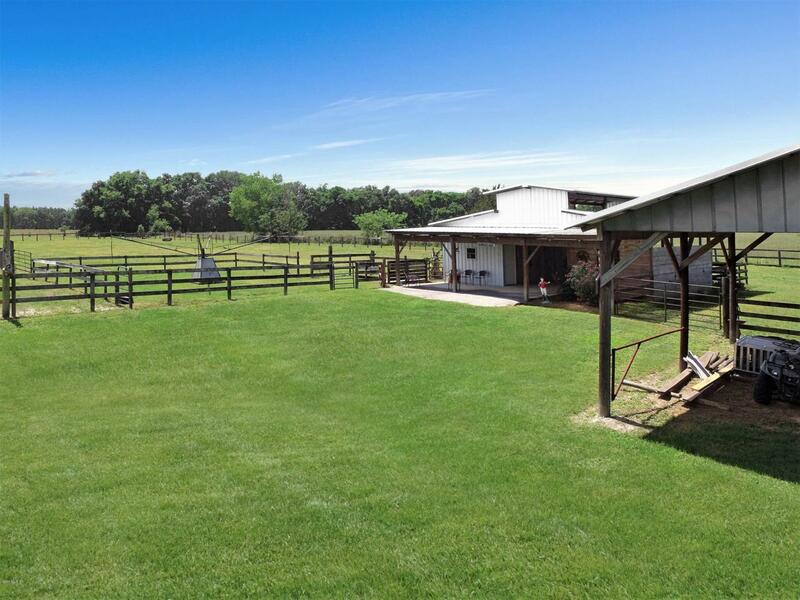 Main home barn features 4 stalls & a tack room, a separate pole barn for equipment, several pastures and a hot walker. 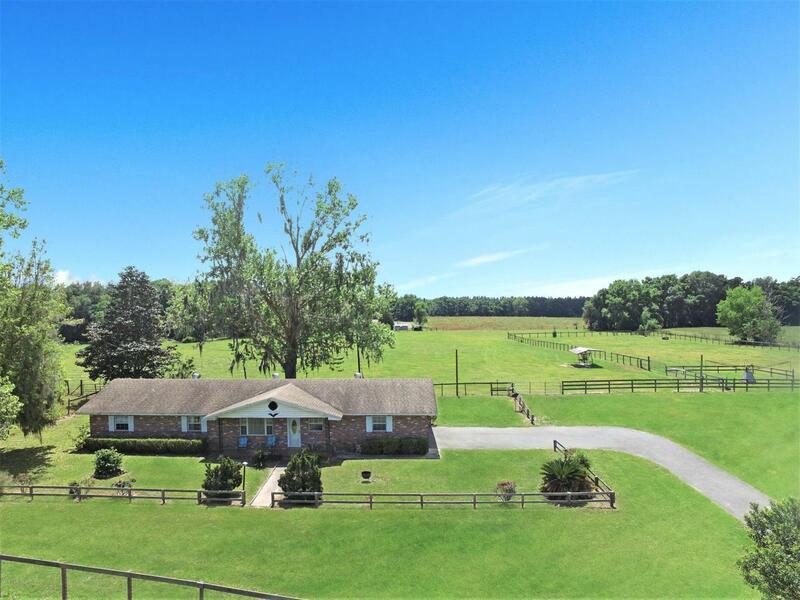 The 2nd home features a large wood barn and one large pasture. 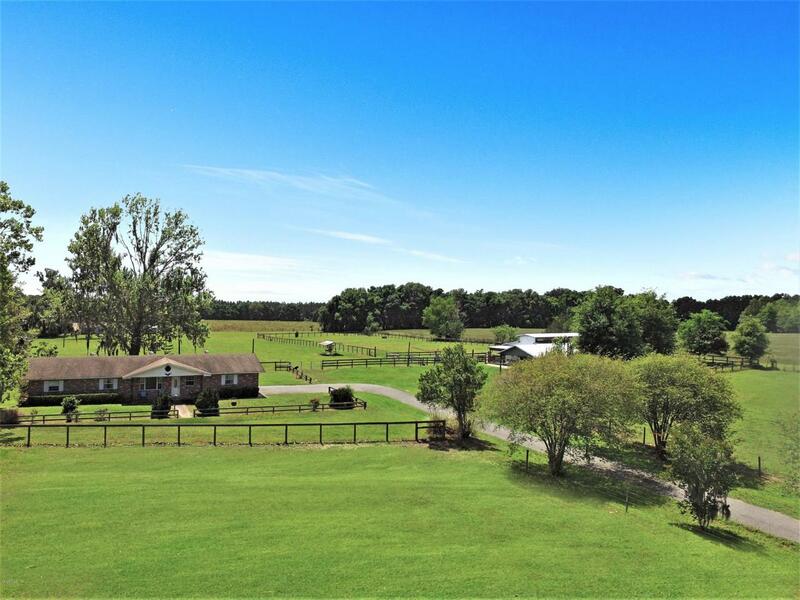 The whole farm is well kept and ready for it's new owners! located less than 10 minutes to the town of Williston! 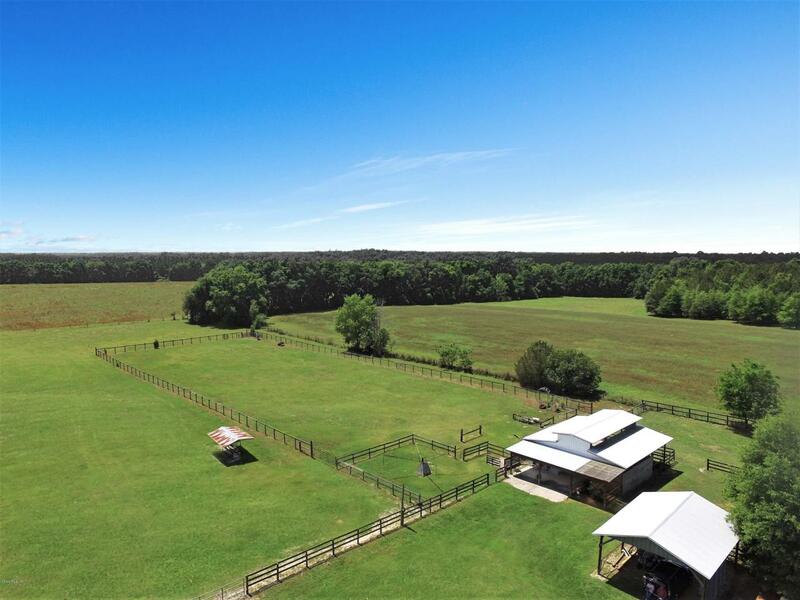 With this many acres & amenities High Note Farm will not last long!